In a bid to curb migrant flows through Libya, Italian parliament has authorized a limited naval mission to help Libya’s coast guard. 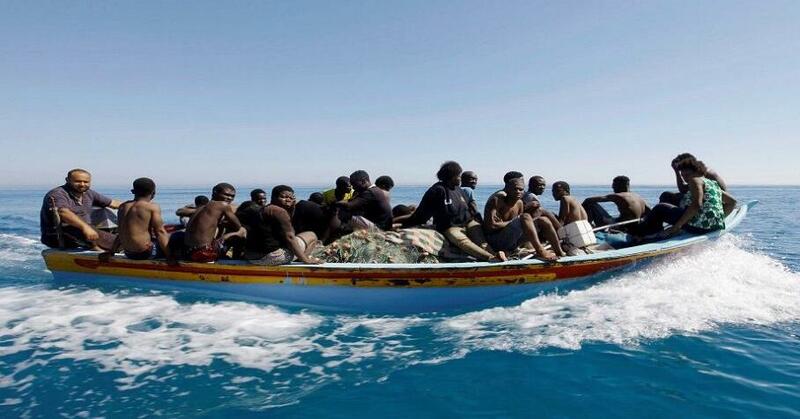 According to a government official, Italy plans to send two boats to Libyan waters which will primarily offer technical support and not infringe on Libya’s sovereignty. Reuters reports that Italy’s lower house voted on Wednesday by 328 to 113 in favour of the mission, and the upper house was expected to back the vote. But according to Human Rights Watch, the deployment of the naval ships could endanger migrants and implicate Italy in human rights abuses against migrants subsequently detained in Libya. The migrants debate has become a source of political friction ahead of Italy’s elections expected in early 2018. Italy’s interior ministry says about 95,000 people had reached Italy so far this year, with over 2,000 most of them Africans dying, while trying to cross the Mediterranean.